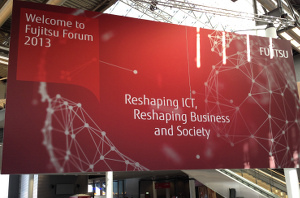 With over 12.000 visitors from 90 countries, the Fujitsu Forum 2013 in Munich is the biggest European IT-Event. I had the privilege of being the moderator for this year’s Select Partner Program Channel Awards in attendance of CEO Rod Vawdrey, a glamorous prelude to an exciting Fujitsu Forum 2013. 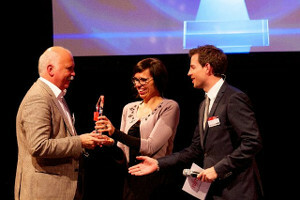 Together with the wonderful team of HEAD OF EVENT, we filmed and reported about the highlights and new trends in ICT, like the Palm Vein Reader or the IntelliDesk, the intelligent workplace of the future.